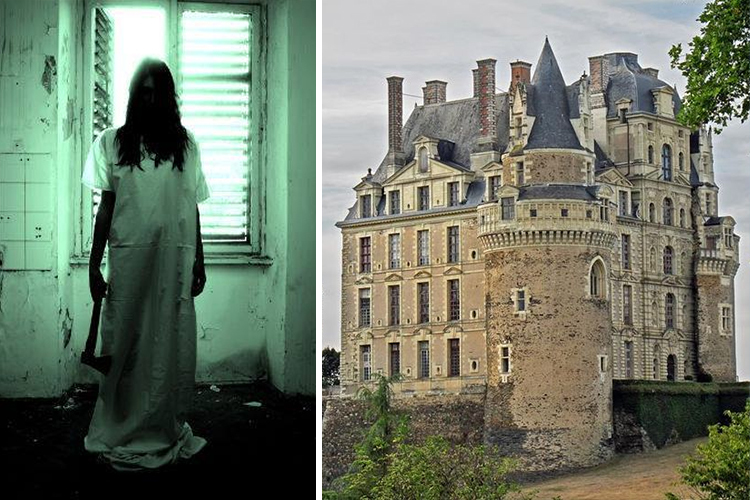 Would you dare stay the night at some of the most haunted places in the world? 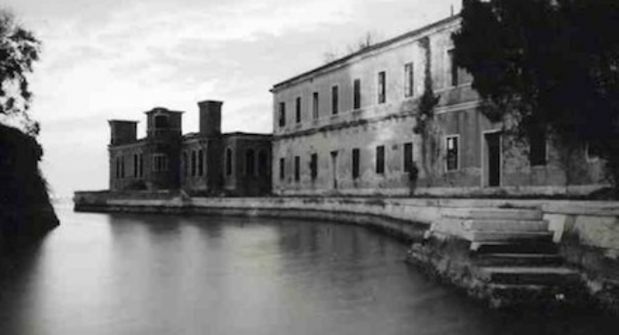 Italians claim that Poveglia Island, also known as Plague Island, is the most haunted place in the world. The island is believed to be stalked by the spirits of 160,000 people who were left here when the area was used as a dumping ground for those who had the plague. Local fishermen won’t even come close to the area. Two brave Australian journalists went against locals warning them not to visit here and they actually spent the night. They found a sign that read: “Ne Fodias Vita Functi Contagio Requiescunt MDCCXCIII” that translates to: “Do not dig there are contagious bodies here.” The many abandoned rooms are enough to give anyone the creeps. 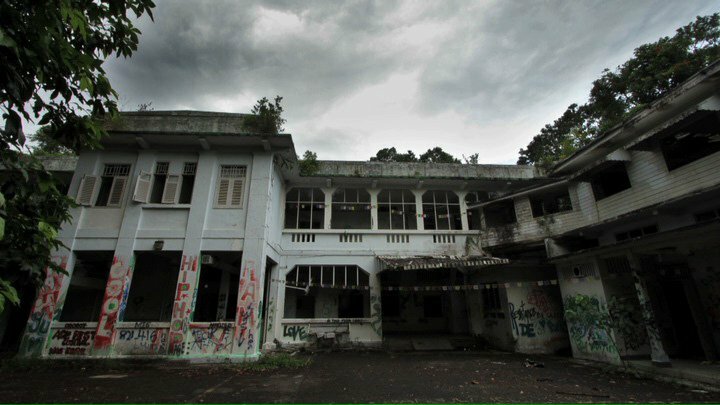 The former setting of Singapore’s Old Changi Hospital appeared like a horror movie, with its peeling walls and gloomy architecture. First built as a hospital in 1935, during the Japanese occupation in 1942, the building was used as a prison for captured British soldiers. Torture and executions within the ground were common, leaving behind a haunting history. 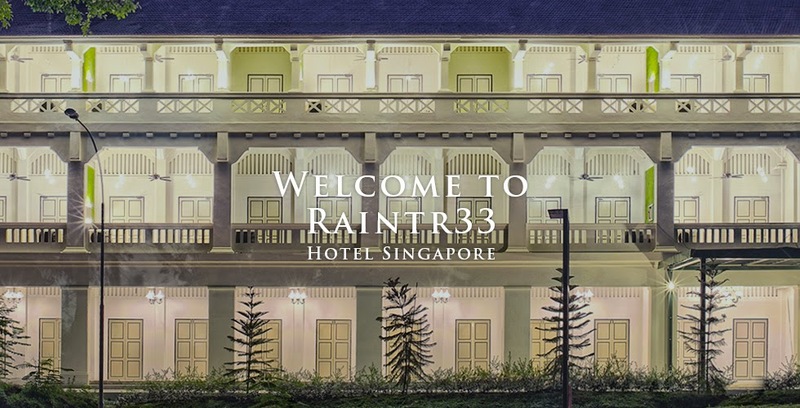 The hospital is now the Raintr33 hotel, which has been revamped erasing the many traces of the past. 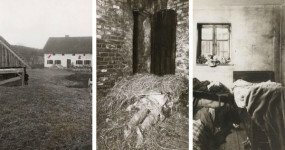 Guests who stay the night, and are familiar with it’s past, might feel a worrying chill in certain places – especially the iron railings at the front where prisoners were lined up before they were gunned down. 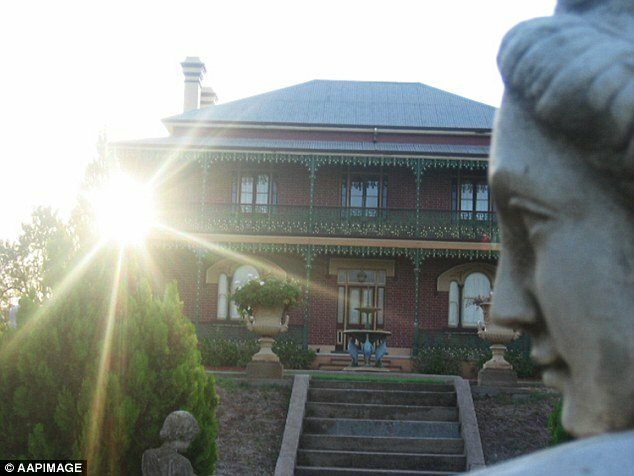 Known as “Australia’s Most Haunted House”, the motto for this tour is “Be Prepared To Be Scared.” Located in Junee, New South Wales, a series of tragic events have caused many to fear this place. 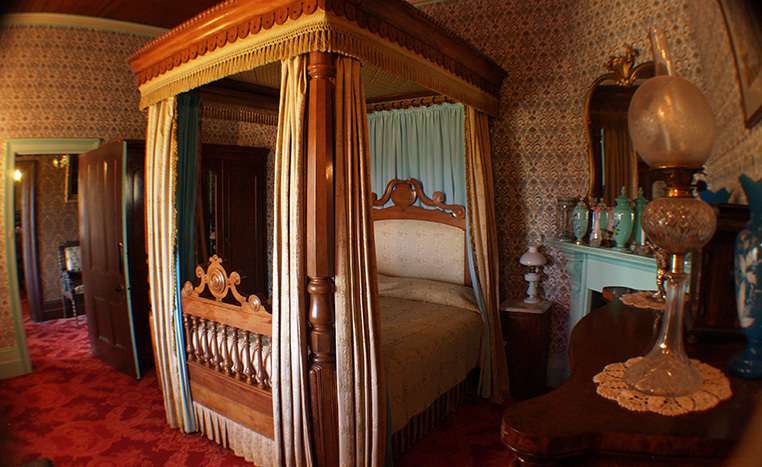 Built in 1885, a pregnant caretaker was pushed over a balcony, a baby was thrown down the stairs and a stable boy tragically burned to death while he slept. 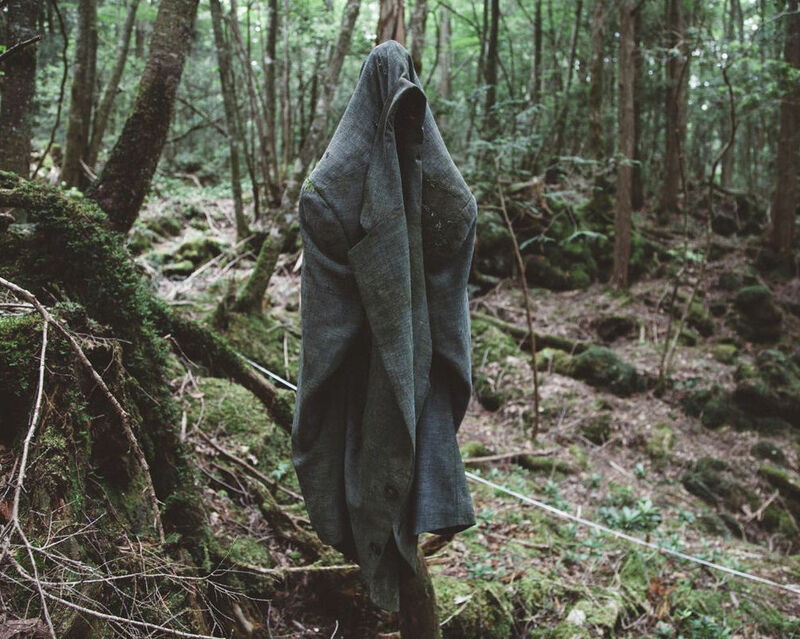 13.5 square miles of forest can be found at the base of Mount Fuji, known as “Suicide Forest”, it has been called “the perfect place to die.” More than 100 people a year commit suicide here and many of their bodies are undiscovered for years. Local legend is the forest torments people to death and those who visit here will notice signs around pleading for people not to take their own lives. If you are feeling brave enough, then you can pitch up a tent overnight – but as you can imagine this is advised against. 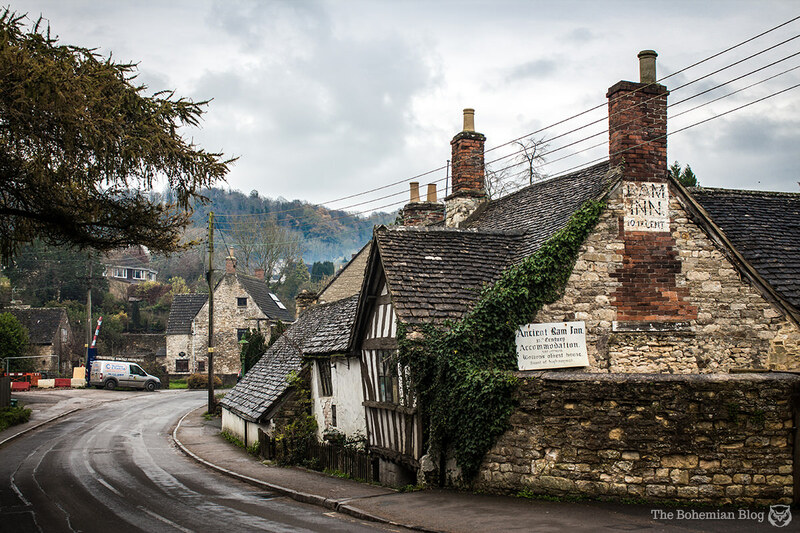 The Ancient Ram Inn in Gloucestershire is believed to be the most haunted B&B in the U.K. Built on an ancient pagan burial ground, the former grounds were once used for devil worship and sacrifice. 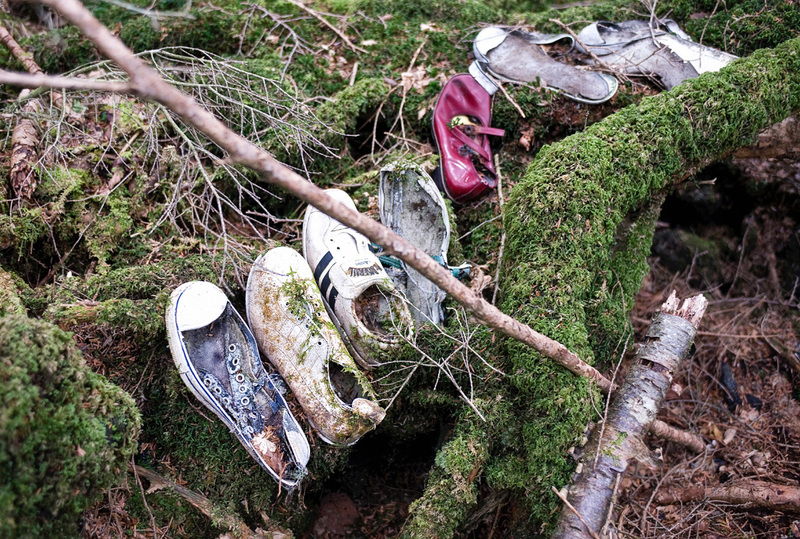 When the property was renovated, small bones, that could have belonged to children, were found buried in the ground. 7. 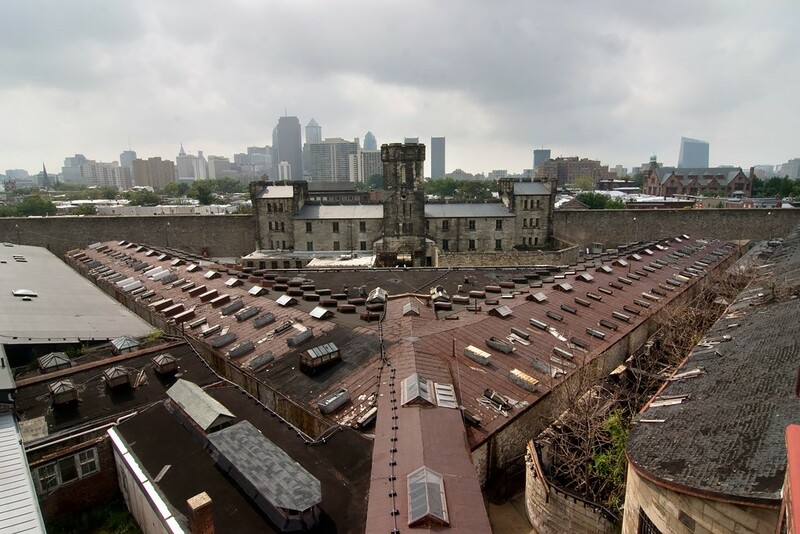 Eastern State Penitentiary – Philadelphia, U.S.
For $100, thrill seekers can spend the night at East State Penitentiary in Philadelphia – if they are brave enough. 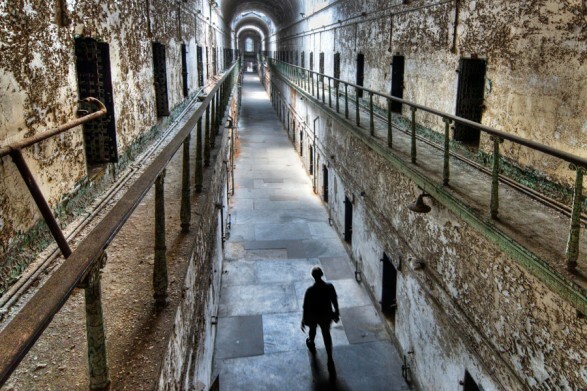 Since the prison was abandoned in 1971, there have been many ghost sightings by the public and the building has featured on many ghost hunting programs. East State Penitentiary was the first prison to introduce solitary confinement. 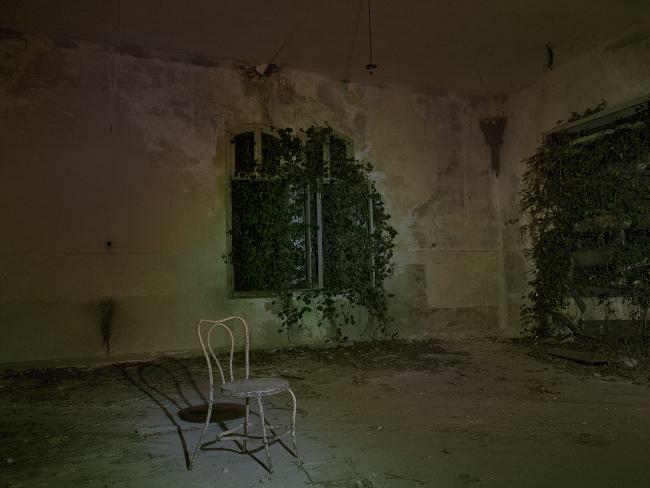 Prisoners were made to eat, sleep, and exercise alone in their own individual areas – with no other contact the place has an eerie atmosphere that has stayed within its doomed corridors. Cell Block 12 is the most haunted area in the building, with a spontaneous outbreak of chilling laughter filling the corridors and shadowy figures appear throughout the night. 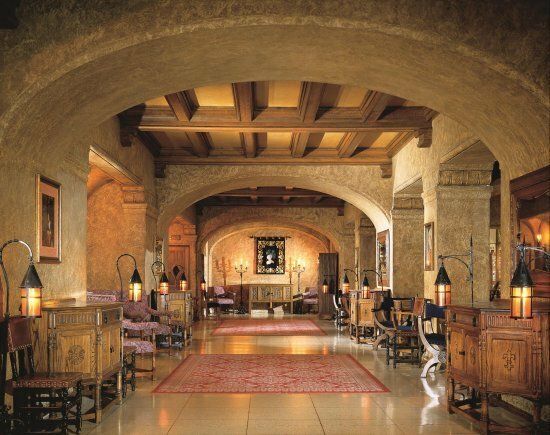 To those who are unaware of its history, Banff Springs Hotel in Alberta, Canada, appears just like any other luxury resort. 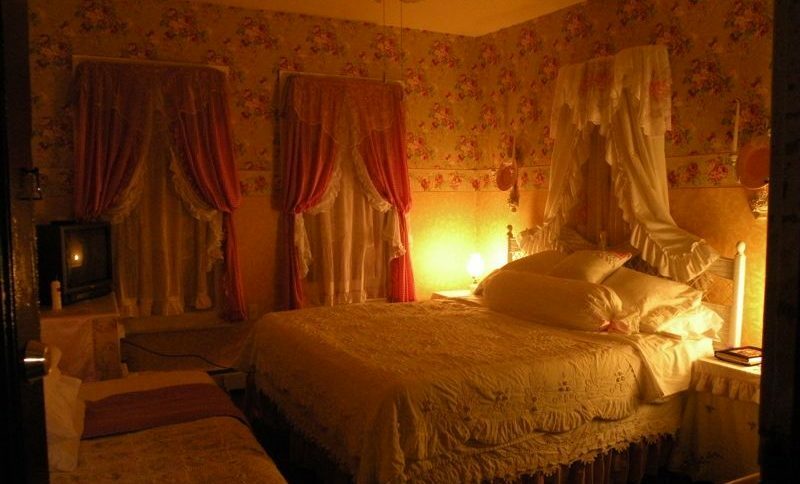 The hotel itself has been inviting guests to stay the night for more than 125 years and they have previously extended their hospitality to Queen Elizabeth II, Helen Keller, and Marilyn Monroe. However, some guests have never checked out. Room 873 on the eighth floor is the most haunted room. 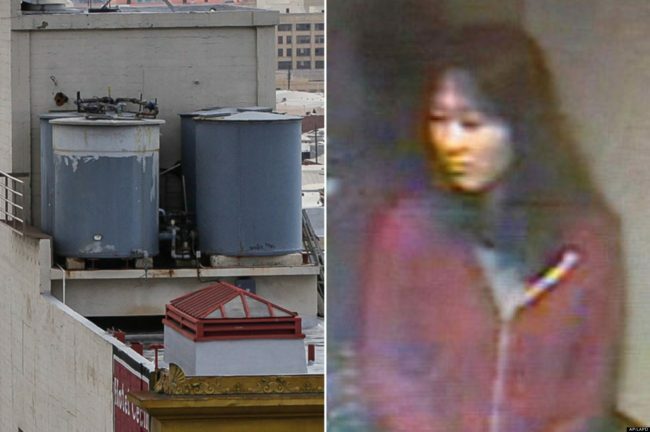 According to the hotel’s history, a man who was staying with his wife and young daughter, he then murdered his family before committing suicide. A spirit, believed to be the young girl, still haunts the room now. 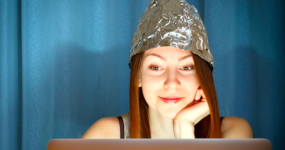 Guests who have stayed here have reportedly been woken in the middle of the night by loud shrieks or pulling their bed sheets. Previous staff members have also discovered bloody fingerprints around the room that could not be explained. 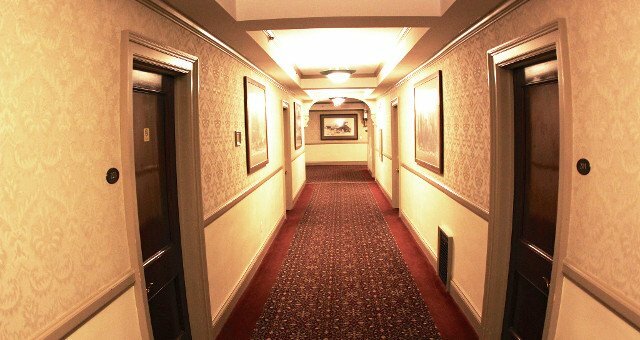 Hotel staff sealed the room after too many disturbing reports – but it is believed the ghosts still stalk the hallways and other areas of the building. 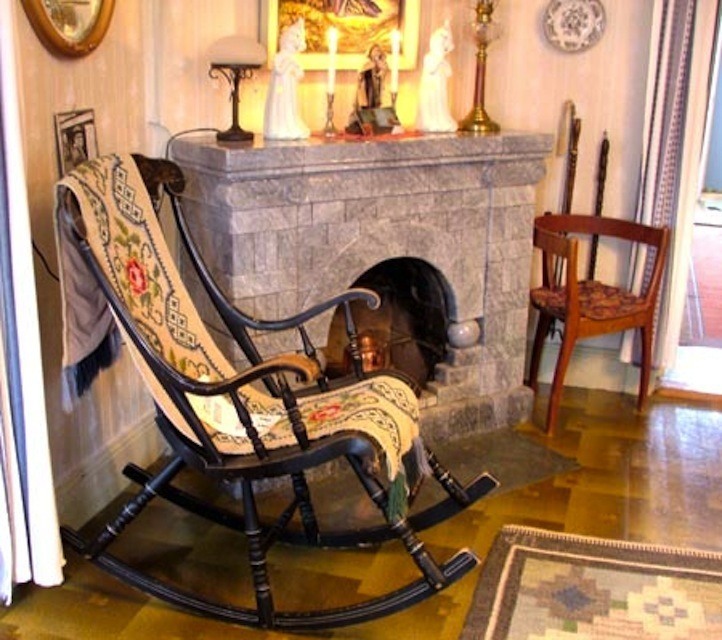 If the idea of staying in an isolated and haunted vicarage, which was first built in 1876, is your idea of fun – then look no further than Borgvattnet Vicarage in Sweden. According to folklore and local legend, almost every vicar who has made this their home have experienced supernatural events. Things have moved, screams have been heard, shadow people have been seen, and the old rocking chair moves on its own. Explanations for all this paranormal activity extends from old vicars dying here to even babies being buried in the backyard. 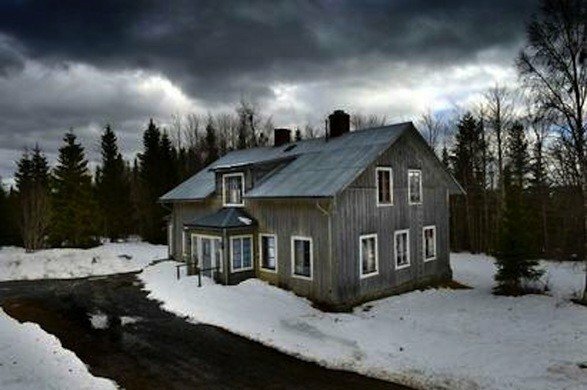 Many exorcisms have been carried out on the property by several priests but none of them have been successful. During some time in the 15th century, a hideous murder took place and one of the victims was La Dame Verte, or as she is now known – “The Green Lady”. Regular guests at the castle are now familiar with her spirit roaming between the rooms – although they have described this as terrifying. According to these guests, if you look directly at her face you will see gaping holes where her eyes and nose she be and her skin resembles that of a corpse. Not something anyone wants to be woken to during the early hours of the morning. 3. The Queen Mary Hotel – California, U.S. 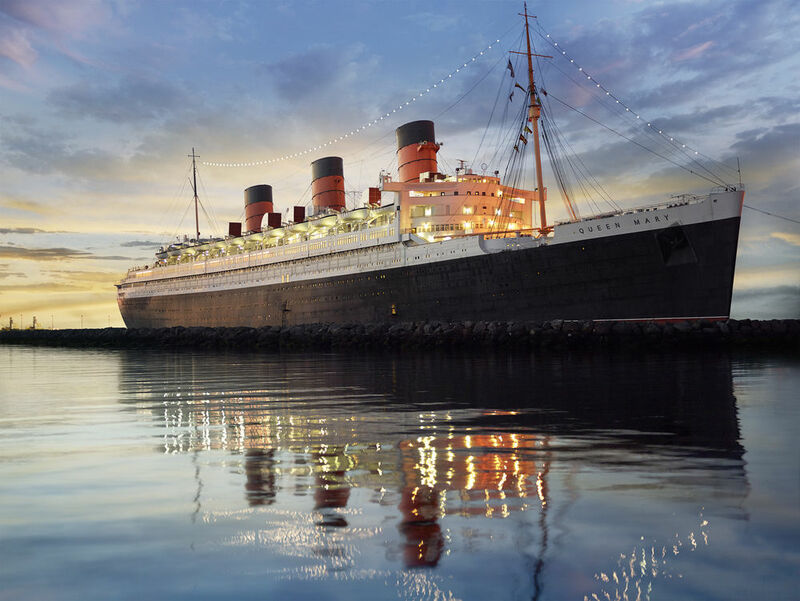 The Queen Mary ship has now been transformed into a luxury hotel but it was at one time in history a liner that would carry seasick sailors and stowaways. It is believed more than 50 deaths took place onboard and many of the cabins are still haunted. A loud, unexplained knocking noise can be heard from engine room 13 where it is believed a young seaman named John Henry was crushed to death whilst fleeing a fire. Despite the room being out of use, people can still smell smoke and the door appears hot to touch. Even worse is close to the pool area, the ghost of a young girl appears. This is apparently the spirit of a little girl who fell near the pool, broke her neck and drowned in the early 1930s. The in-house psychic, Peter James, claims that he has communicated with over 150 separate ghosts on the ship. 2. 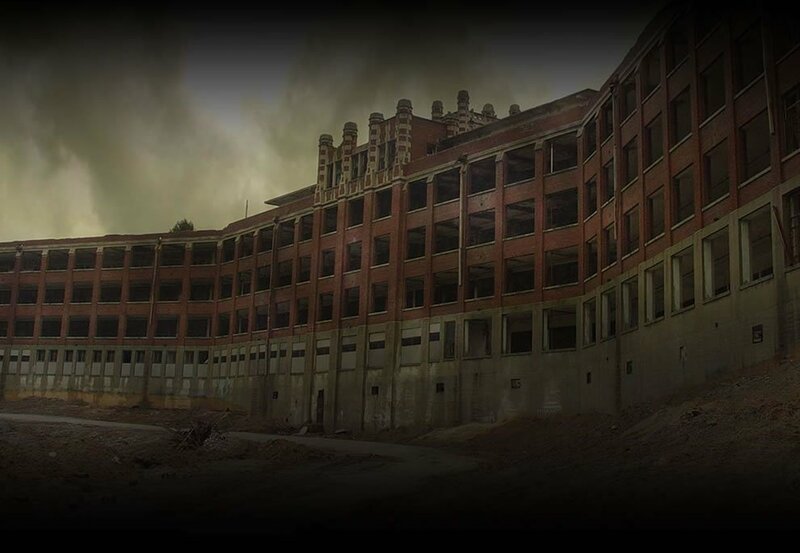 Waverly Hills Sanatorium – Kentucky, U.S.
Waverly Hills Sanatorium is known as one of the most haunted places in America, full of many paranormal manifestations. First built in 1910, this is a place where the sick and mistreated died during a time when tuberculosis was rampant. Eventually, it closed in the late 60s, but not before more than 63,000 patients died within its walls through either disease or unethical treatment. Many would say one you were admitted to Waverly Hills – there was no way out. The most haunted place in the building is known as the “body chute”, a tunnel once used for the disposing of bodies by sending them down the tunnel and exiting at the bottom of the hill. If you dare, the night tour runs from 8 pm – 4 am allowing you to spend the whole night and likely run away screaming by the time the sun comes up. 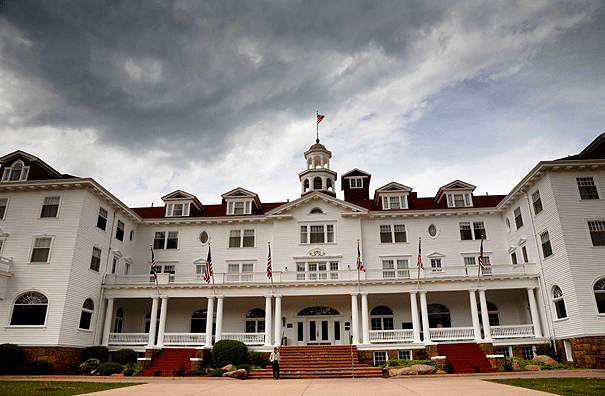 Set in Estes Valley, The Stanley Hotel is surrounded by acres of wild parkland. Stephen King, the author of The Shining, was inspired after he stayed here and witnessed many creepy accounts including a small child entering his room in the middle of the night. On another night during his stay, King began to wander the corridors alone, he explored the ballroom and an old-fashioned bar where he was served by a barman – but the next day he found this was nothing more than a figment of his imagination. 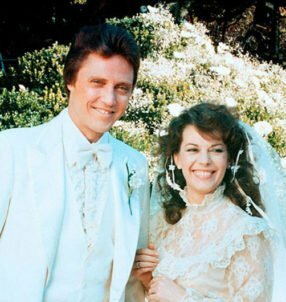 When he returned to room 217 (believed to be the most haunted room in the hotel), he had a nightmare than a possessed fire hose was trying to strangle his son. Let’s just say – strange things happened to King when he stayed the night and he won’t be rushing back anytime soon.